Sweet! The American favorite and iconic sneaker brand, Keds, is teaming up with Opening Ceremony in celebration of the opening of OC's London location. Sweet, sweet, sweet. The styles are perfect if you ask me. 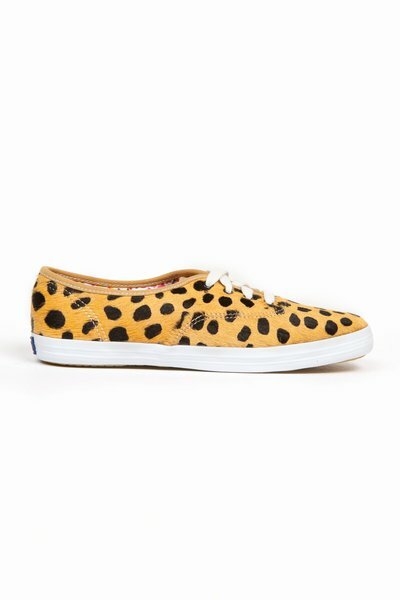 Animal prints, polka dots, stripes and classic sporty looks a la Americana. Shop all styles here. 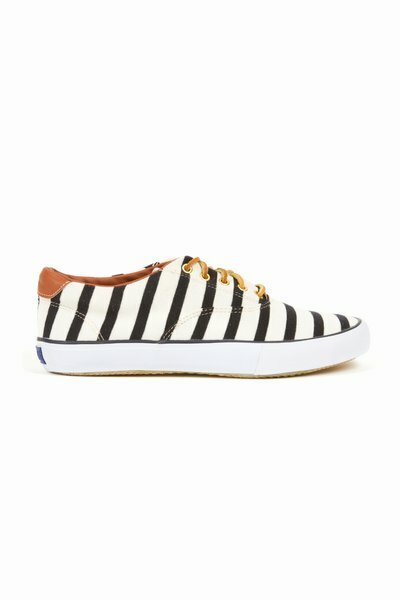 I LOVEE the striped ones!! so cute!! 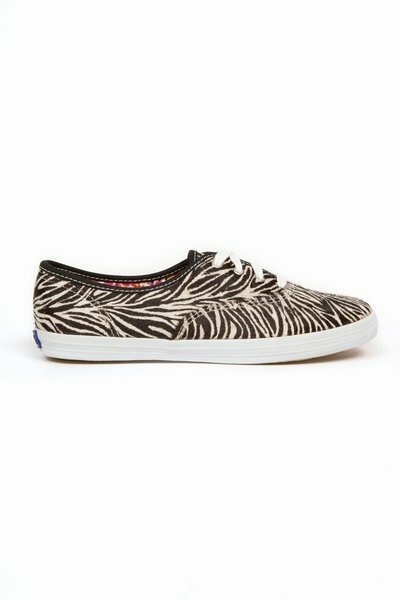 love the style/prints! very cute.